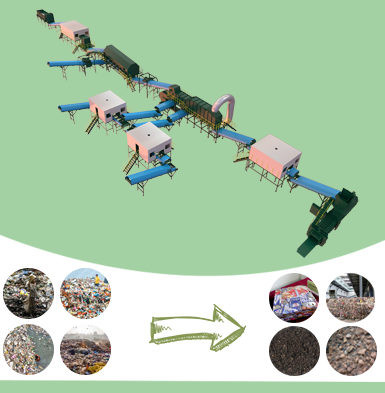 Firstly, before feeding raw materials, the continuous pyrolysis system needs a shredder machine to cut tyres into small pieces (30-50mm). While for the batch pyrolysis system, it doesn’t need this pretreatment device and the tires can be put into the reactor directly. 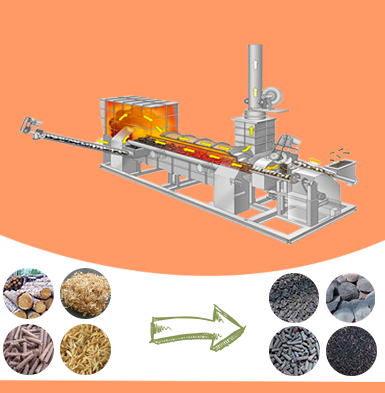 Secondly, for the continuous pyrolysis system, the feeding of materials and discharging of slag are both automatic. 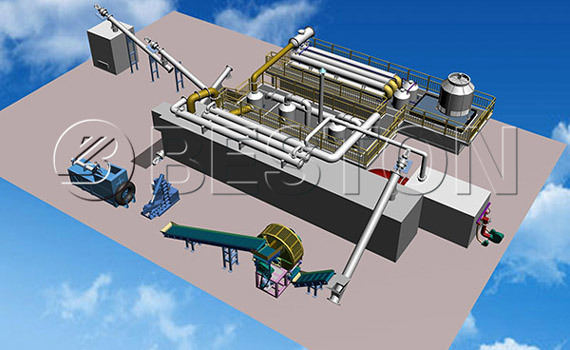 While for the batch pyrolysis system, the two processes are both manual. 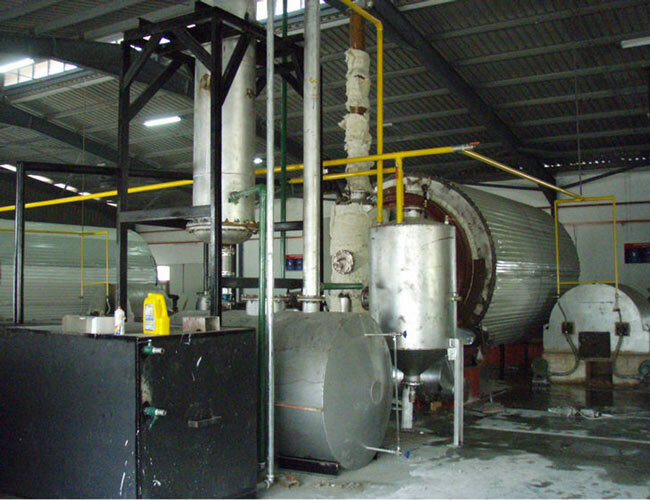 Thirdly, the continuous pyrolysis system can work for 24 hours without a stop. While the batch pyrolysis system can only work one shift per day, and its reactor needs more time to be cooled before the second batch. 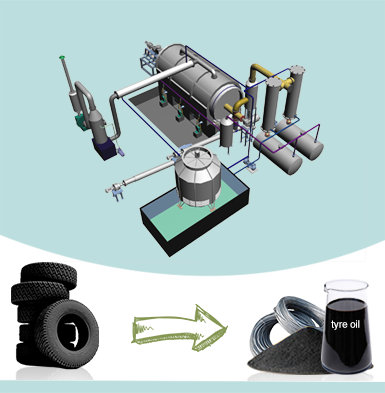 When the whole working process ends, we can get tyre pyrolysis oil, carbon black and steel wire. And they have a wide application in many fields. 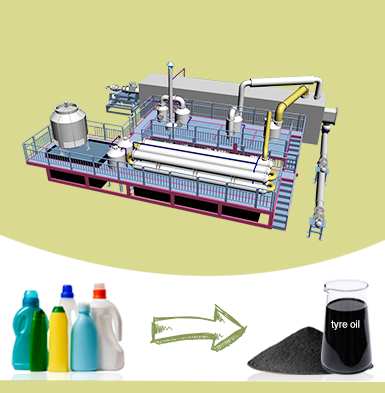 For example, the tire oil can be used as industrial fuel material for burning further refined to diesel. The carbon black can be used as fuel or further processed. The steel wire can be resold or recycled to the steel plant to produce new steel products. These end-products can sell well in the market and you will surely get benefits from them. We also provide the excellent services. For each set of plant, we will send engineers to guide your installation, test the machine and train your workers until you can run the plant smoothly. Besides, we will provide 1 year warranty period and our engineers are available to serve at any time.